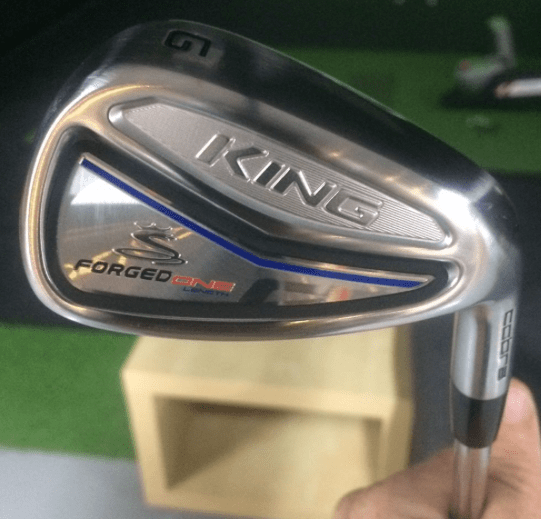 I was really lucky to have a chance to get my hands on a set of Cobra KING One irons before they hit the shops here in Panama but I wanted to address my concerns on some points before I pulled the trigger! Firstly I wanted to see how the PW and GW looked. These are two of my scoring clubs, my course management is often based around laying-up to my favourite shots with these wedges (that’s a tip you can to the bank dear reader). It was weird standing further away from the ball with my longer wedges, but they looked ok.
Secondly, I needed to look at the 4 iron. This was the weirdest thing, it’s just so short, but I hated my existing 4 iron so I wasn’t too worried that it would perform worse. I also REALLY liked the thicker grips, straight off the bat I was sold! I had been Mr Standard for a long time, but now I’m switching into plus size grips on all my clubs! 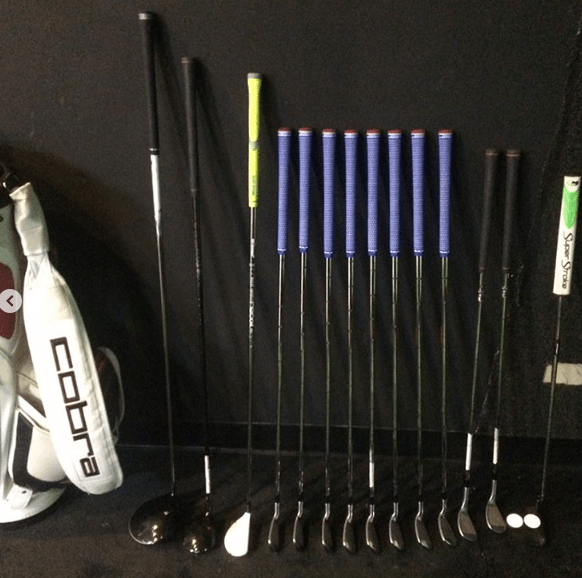 This post follows on from another, explaining why I chose to play Single Length Irons. Click here to read it. To read about my first on course experiences please wait for more in part 2.